Hemingway wasn’t the only icon Steve fished with. Babe Ruth was a fishing buddy. Another Yankee he considered a friend was Billy Martin who visited the restaurant whenever his team was playing in the Bronx. The Meadowlands Sports Complex was built in the Seventies in the shadows of Steve’s that is a favorite of many sports legends. 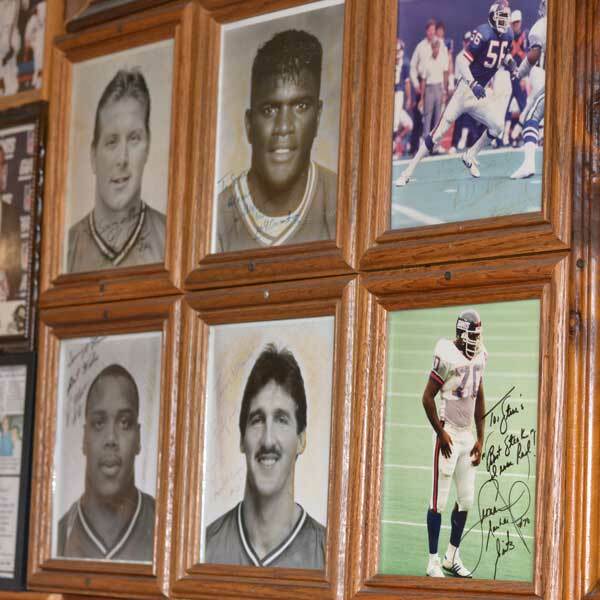 Phil Simms, Leonard Marshall, George Martin, Lawrence Taylor, and Ottis Anderson have been frequent customers. 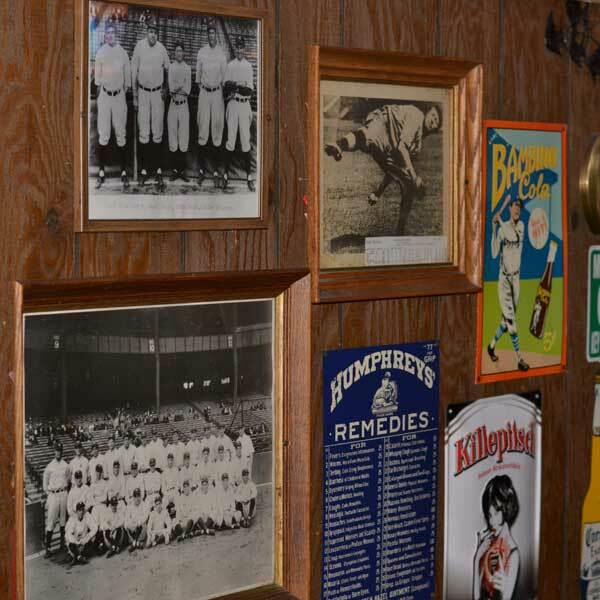 It’s not just athletes who have been attracted to Steve’s great food and comfortable atmosphere. Celebrities, too. Elvis Presley visited with a fake beard. Yvonne Adair of the original Broadway cast, “Gentlemen Prefer Blondes,” used to frequent the restaurant with her millionaire boyfriend. 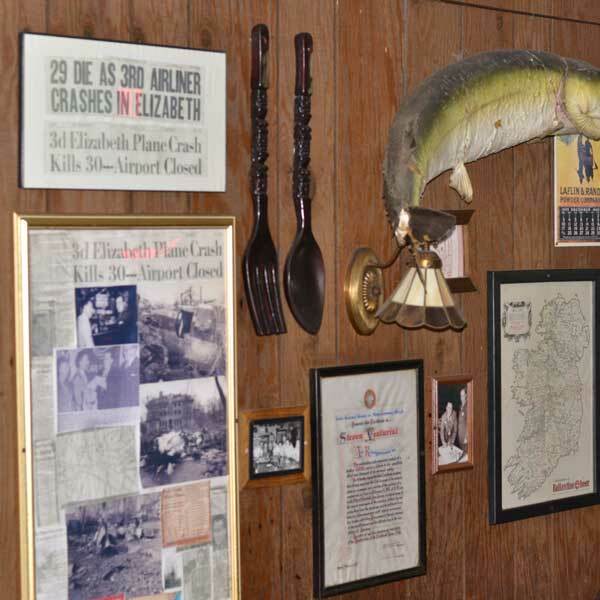 Marie took over for her dad when he went on his fishing and hunting expeditions. When she turned 21, Steve let her fill in for him as a bartender for the first time. 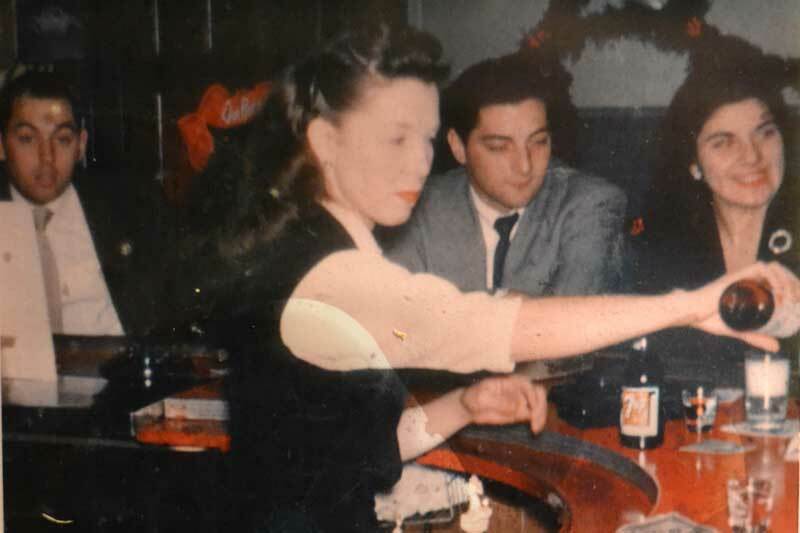 Marie was a pioneer, as she was the first women to bartend in all of Bergen County. A girlfriend introduced her to a local drummer, Joe Damiani, and the two hit it off. When she was 27, they married. Not only did Joe marry into the family but he also “joined” the family by becoming a bartender, one of the best around. 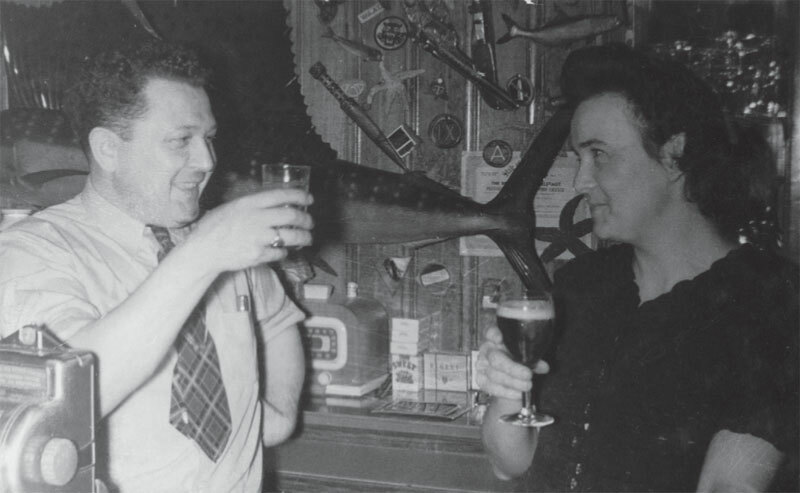 In 1987, Joe was inducted into the “Bartender Hall of Fame,” sponsored by Bartender Magazine. It’s no wonder Steve’s gives the feeling that you are dining with family. Not only is it family-owned but it is family-run. 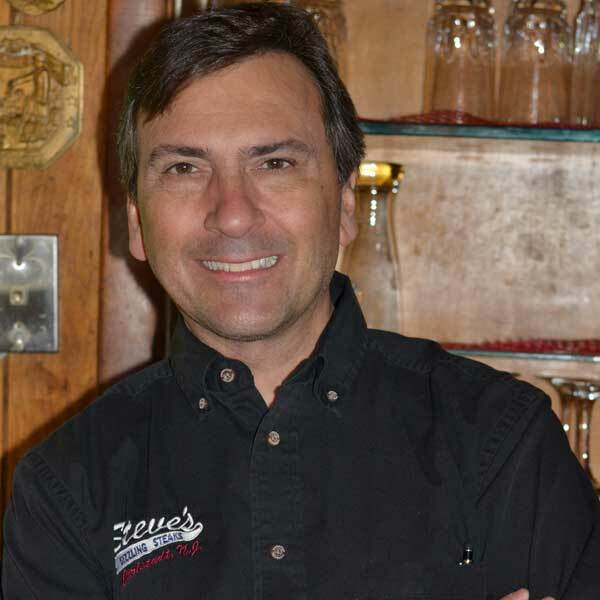 Many members of the team are third-generation Steve’s employees.